On November, 10 2016, Finanta honored TMF with a local event convening grantees, TMF staff and board, Finanta staff, and local community partners. 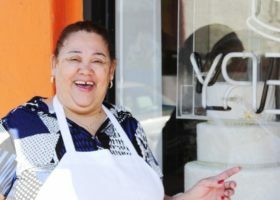 Twenty-six clients were awarded just over $246,000 in grants with the integral help of Finanta’s resources and relationships with small business owners in the area. What exactly does The Merchants Fund do? Well, for starters, do you believe in Santa?! 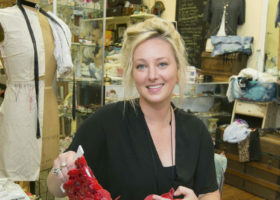 Suzette Parmley with Philly.com wrote this article about The Merchants Fund, as well as, Baum’s Dancewear and N.R.S. Boutique. In addition to our routine grant cycles process, it highlights our history and accomplishments over the years. 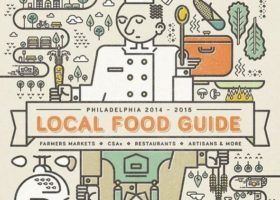 Grid Magazine’s 2014 Local Food Guide came out on June 16th 2014, but the guide is still relevant today! 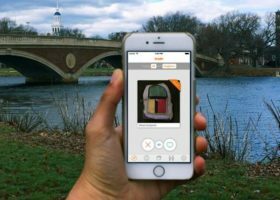 Tradr is a mobile app for users to buy and sell used goods in their neighborhoods by simply swiping right and left on suggested items. It was conceived by twelve students inside the Harvard Innovation Lab, including one of our own grantee’s, son of Scott Lee of Lee’s Deli. 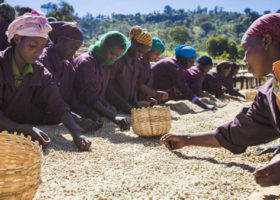 Every year ReAnimator Coffee and Greenstreet Coffee travel far outside the boundaries of the United State to purchase the best ingredients to roast their coffee. 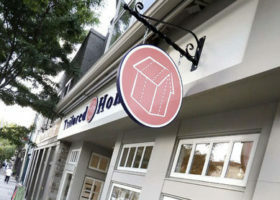 In this article by Philly.com they explain further why they take their trips and the benefits that are reaped from them. 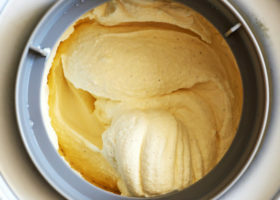 The New York Times featured Franklin Fountain in piece about Philly ice cream titled Homemade Ice Cream Without All The Heat. 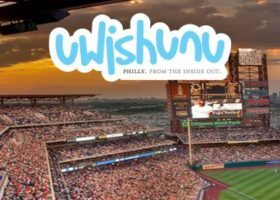 Uwishunu tells Philadelphia’s story inside and out. They are the official tourism blog of Philadelphia offering news and updates on art, food, retail, music, theater, sports, green-living and hotel scenes in Philadelphia. The Philadelphia Free Press highlights our board member, Andy Toy and his new position with SEAMACC.